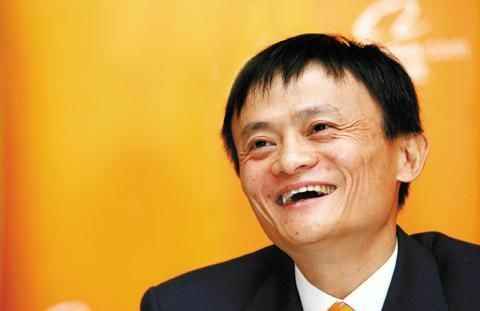 Today is Chinese largest B2C giant – taobao’s tenth anniversary, and Alibaba CEO Jack Ma will announce his retirement and then appoint chief data officer Lu Zhao-xi as a new CEO of alibaba group. In January of this year, without publishing the successor’s name, Ma’s internal e-mail that he is no longer serving as CEO of alibaba group since May 10 aroused a very heated discussion around the business. And then soon in March, alibaba disclosed that Taobao’s CEO Lu Zhao-xi would be the candidate. Meanwhile, the group’s structure adjustment is undergoing. It is adjusted in accordance with the platform, data, and finance three major directions. Just six months ago, Ali’s seven business departments were split into 25 divisions. And at the same time, the integration of financial business was to build a small alibaba financial services group. Tonight Ali group will be holding the celebration of Taobao’s 10th anniversary together with Jack Ma and LU Zhao-xi’s handover ceremony in Hangzhou Huanglong Sports Center.